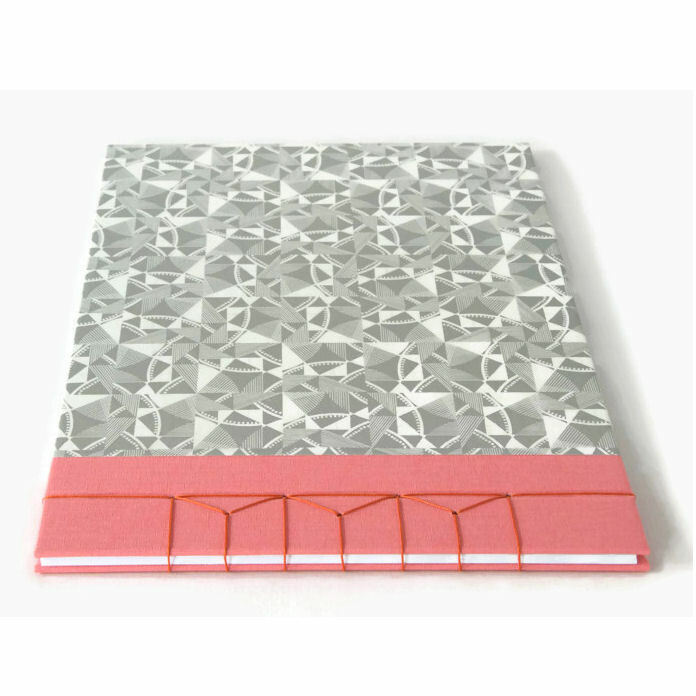 Ealing-based Aqua Handmade Books create colourful, contemporary stationery for paper and pattern lovers. 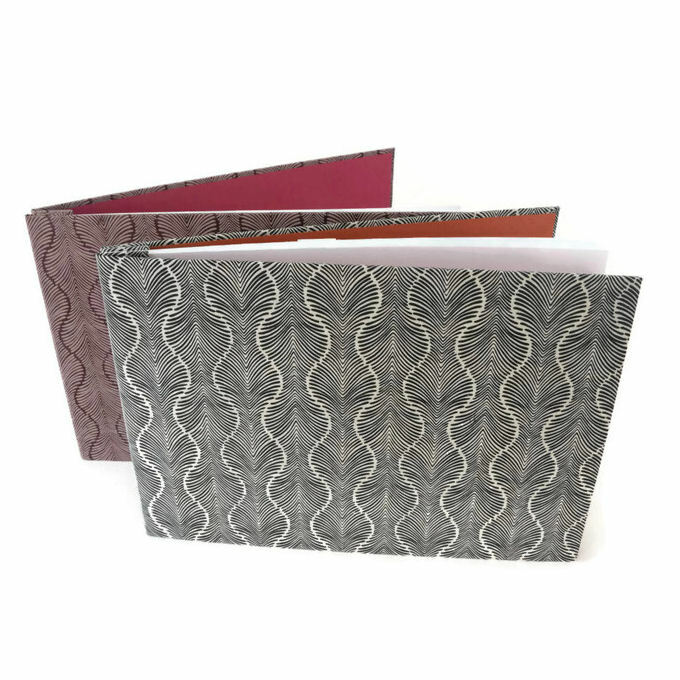 Hello, my name is Helen and my handmade books are inspired by a love of contemporary and traditional patterned papers and vibrant colour palettes. I make my books in my Northfields home studio using traditional bookbinding techniques, archival quality materials and iconic papers from around the world. Making hand-bound books brings together so much of what excites me and makes me smile. I'm surrounded by colour, pattern, tactile papers and gorgeous textiles. I love that bookbinding involves precise measuring and cutting and also sewing and using hand tools (I do get a bit geeky about tools!). Visit my online Etsy shop to see my latest selection of notebooks, journals, guestbooks and sketchbooks - www.aquahandmadebooks.etsy.com - where you'll also find details of craft and artisan markets in West London that I'll be selling at. Follow me on Twitter @aquabookbinding and Instagram @aquahandmadebooks to see new projects and latest news.